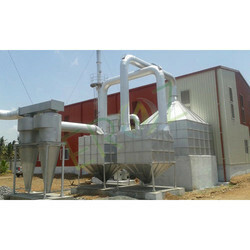 Pioneers in the industry, we offer non ferrous metal smelting recycling plant from India. We offer Non Ferrous Metal Smelting Recycling Plant to our clients. Lead, Aluminium, Copper, Brass, Zinc and Tin.Eroz Environ Engineer Pvt. Ltd. is a leading manufacture and exporter for Metal Recycling Plant for non ferrous metals i.e. Lead, Aluminium, Copper, Brass, Zinc and Tin.